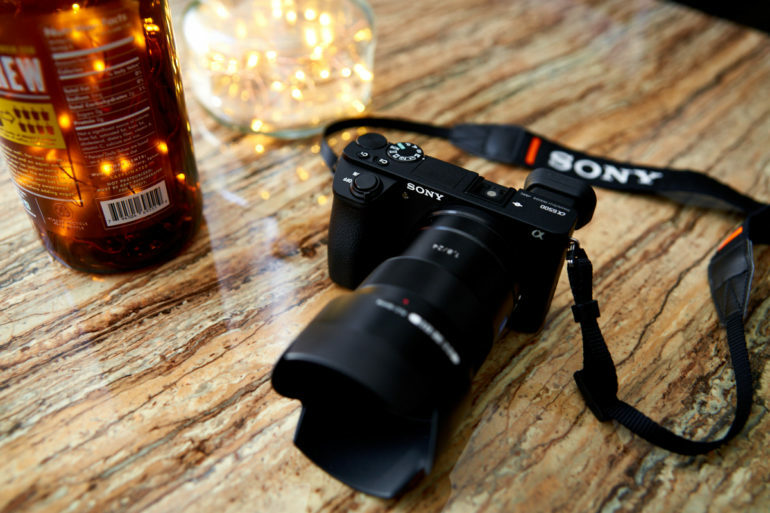 Get instantly notified by e-mail when Sony a6700 is Available for Pre-order ! The Sony Alpha a6700 is a rumored flagship APS-C mirrorless camera to be announced in 2019. To replace current Sony Alpha a6500. We are receiving plenty of rumors about upcoming Sony APS-C flagship mirrorless camera Sony a6700. These rumored specs are from new sources, so just take with a grain of salt. The Sony a6700 is rumored to be announced at the second half of 2018. After Sony announced FE 12-24mm f/4 G lens (Amazon/B&H/Adorama) and FE 16-35mm f/2.8 GM lens (Amazon/ B&H/Adorama) in May, 2017, there is no new Sony products announced until now. According to previous rumors, below are a list of Sony cameras and lenses to be announced in 2017 to 2018. According to recently Q&A with Sony’s manager Kenji Tanaka by Imaging-Resource, he said that APS-C category is very important for Sony, and Sony will never leave APS-C market, will treat as important as full frame market. 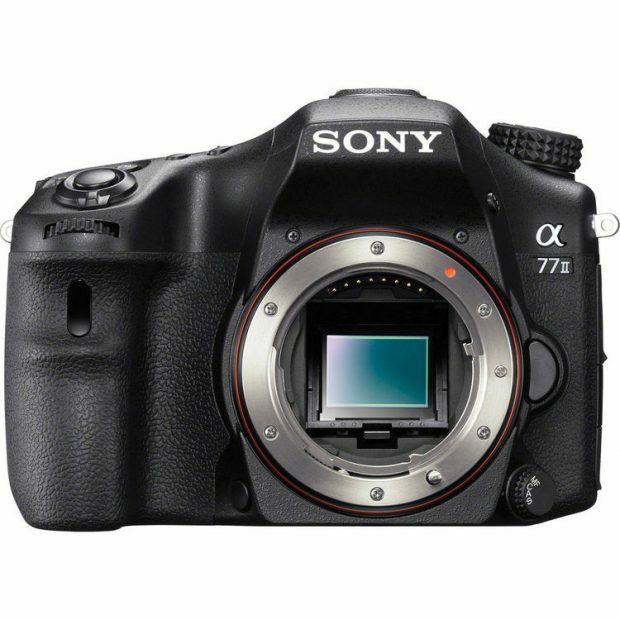 Maybe new Sony APS-C cameras is coming (a77III? a6700 ?). “WW361847” is Sony a9, So Which Camera is “WW620081” ? In March 2017, Sony registered two cameras with code names “WW361847” and “WW620081”. 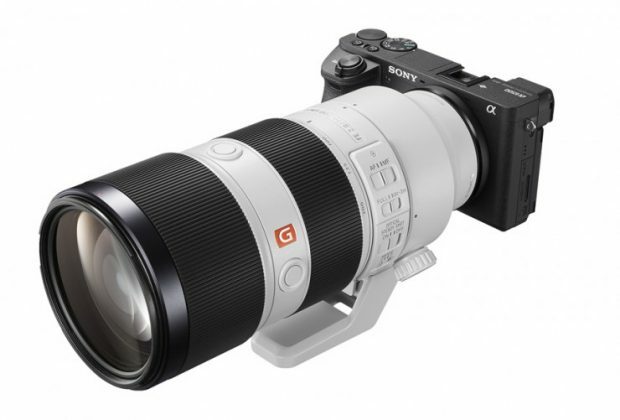 Now, the “WW361847” was officially announced, and it turns out this camera is Sony Alpha a9 (Amazon/B&H Photo/Adorama), you can see proof at Sony AU official website. Author adminPosted on May 20, 2017 May 23, 2017 Categories Sony Compact Camera, Sony E-mount CameraTags Sony a7 III Deals/Cheapest Price, Sony a7R III Bundle Deals/Cheapest Price, Sony Alpha a6700, Sony Alpha a7S III, Sony Alpha a9R, Sony Alpha a9S, Sony RX10 IV, Sony RX100 VI, Sony RX1R III, Sony RX2Leave a comment on “WW361847” is Sony a9, So Which Camera is “WW620081” ?